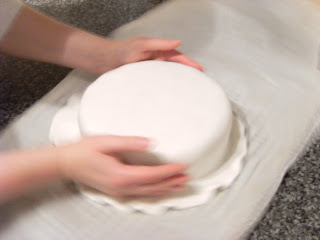 Following this post a few weeks ago I have today finished decorating my first ever Christmas cake. 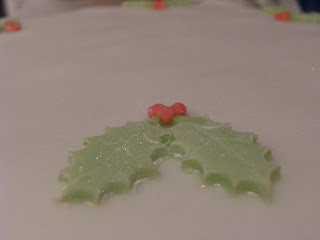 And today I iced and decorated. 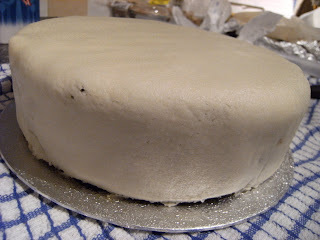 I stupidly started before having any dinner as I under-estimated how long it would take. 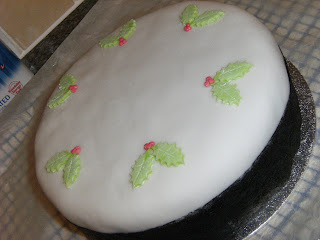 I am quite proud of my first Christmas cake & my first ever iced cake with proper icing decorations but please do let me know what you think!! 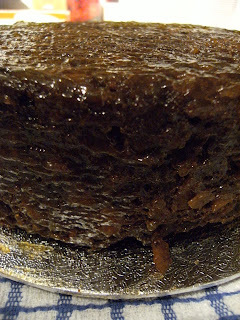 I am just keeping my fingers crossed that it survives until Christmas day in the same condition and that it tastes ok! I’ll report back next week! Looks great. I love the holly. I gave you a virtual wave on Sunday while watching Liverpool Nativity on a shot over the Mersey! Jules, I’d have waved back if I’d known :) It was quite good as we watched it in the telly (after deciding it was too cold to venture out to Liverpool) & we could see the ferry sailing from Seacombe to Liverpool at the same time it was on the TV!! Wishing you a Merry Christmas & New Year! I think you did a fabulous job!